Wikipedia: Salem's Lot is a 1979 horror television mini-series directed by Tobe Hooper. It was based on the 1975 novel by Stephen King, which was adapted by Paul Monash, and starred David soul and James Mason (whose wife Clarissa Kaye also had a minor role). The plot revolves around a small American town that slowly becomes infested with vampires. However, the mini-series is necessarily toned-down from its source material, removing (or merging) several characters and sub plots (including the social commentary present within the novel), and instead focuses primarily on visual scares, atmosphere and tension. The appearance of the lead vampire in the mini-series was inspired by the motion picture Nosferatu. 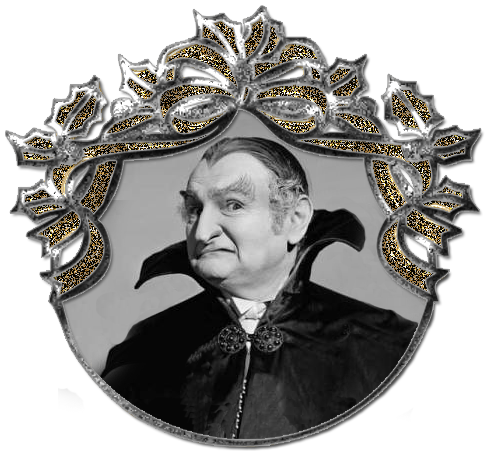 As in that film, vampires are portrayed as monstrous and repulsive in keeping with legend and folklore, though in King's novel the character was described as more human looking. The 1979 mini-series attracted a large viewing audience and received positive reviews from critics and has garnered a considerable cult following since it was first made."